Yi-Tze: Hi my name is Yi-Tze, and I’m a student at Code Chrysalis. 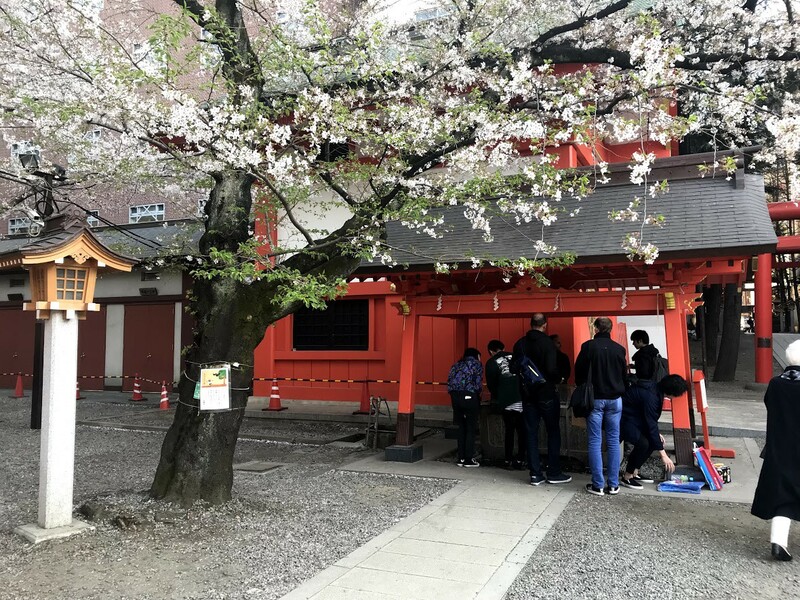 The cherry blossoms came out in full force in Tokyo, where we are busy finishing our team projects. Yan, the co-founder of Code Chrysalis, was the guest host for the team’s business summit, where startups pitched their companies to a group of well-known technology investors. On Wednesday we presented our MVPs to senior engineers from Pivotal and Google. We are continuing to refine our presentations for our graduation Demo Day. To find out more about us, please visit to our website.